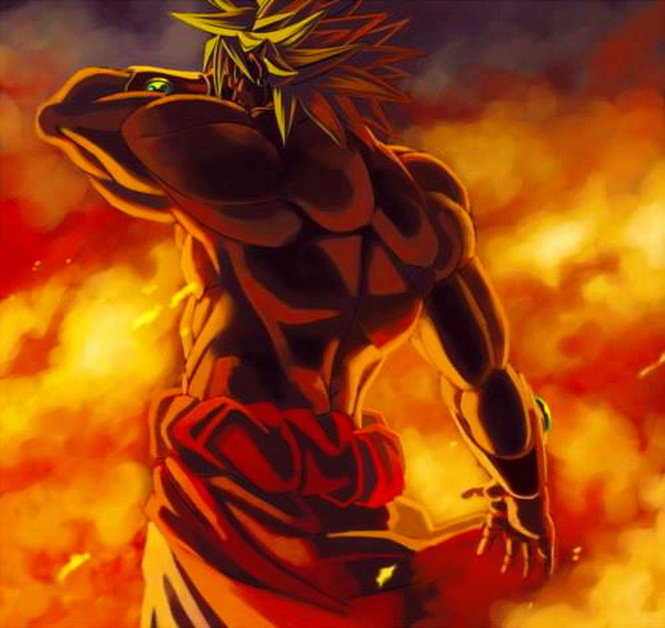 Broly the Legendary Super Saiyan.... ...... Wallpaper and background images in the dragon ball z club tagged: dragon ball z dragon broly strongest. This dragon ball z photo contains anime, komik, manga, and kartun. There might also be api and inferno.